Free CD 12, CB 12, CD 20, CB 20, XD 10 and XD 26 software. 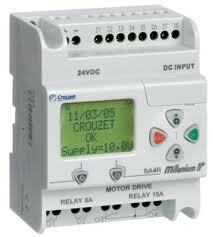 Use With: CD, CB and XD Programmable Relays. Restrictions: No Restrictions, Full Version. Instructions: Select “English” and “Software” under Type. Check “CLSM3”. On the right side of the screen select download. They require filling out a form, then present a download link. Embedded PLC Guide side-by-side comparison of 4 leading Embedded PLC lines. 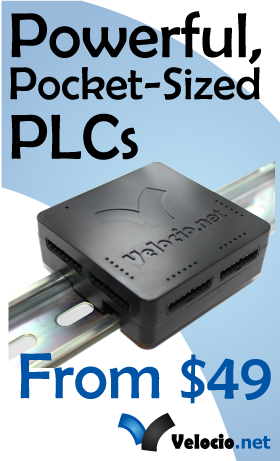 Cheap PLC Guide compares 3 PLC lines starting under $150. Know a Free Download we're missing? Send us the link, we'll add it. © 2019 Free PLC Software.